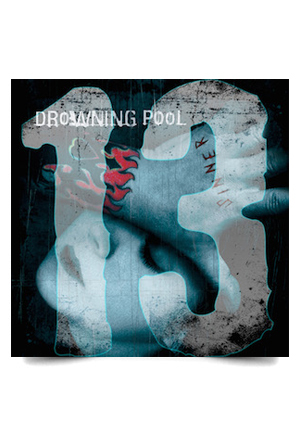 The expanded 2CD Sinner (Unlucky 13th Anniversary Deluxe Edition) represents the definitive version of Drowning Pool’s classic Dave Williams years. Re-mastered and featuring a new bonus disc of 13 previously unreleased demos from the band’s vaults including the fan favorite “Soul” and the never before heard “Heroes Sleeping”, Dave’s final recording with the band. Taking their name from the Paul Newman film, The Drowning Pool, the band would go on to debut Sinner on June 5th, 2001, debuting at #14 on the Billboard Top 200 and going platinum in six weeks featuring three charting singles and videos, “Bodies”, “Tear Away” and “Sinner”. Dave Williams’ untimely death on August 14th 2002 at the too early age of 30 marked an unlucky end to a rising star.